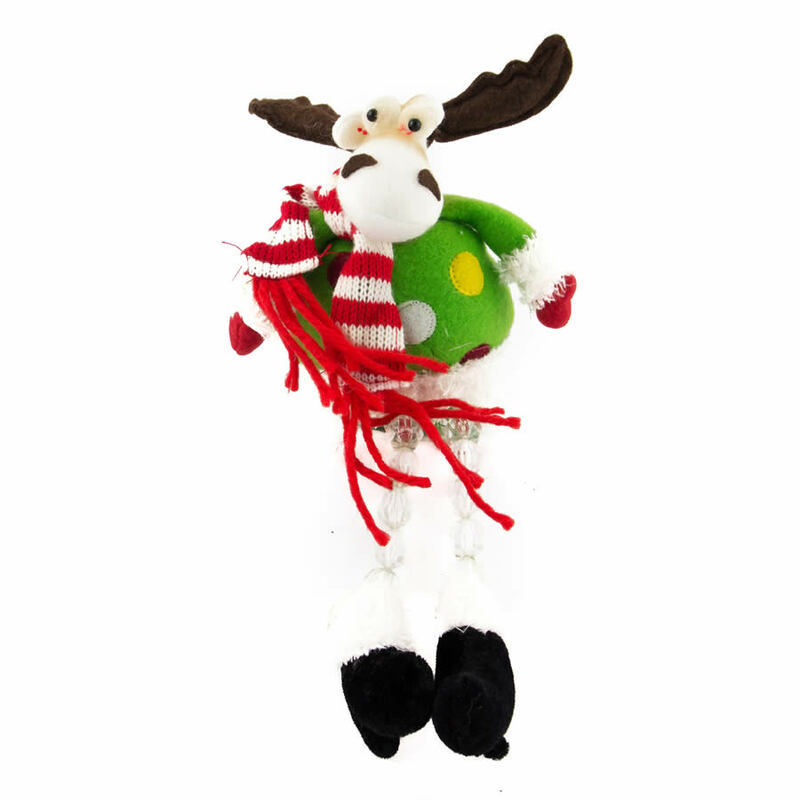 What fun this darling Deer with Acrylic Beaded Legs will be this holiday! Enjoy this whimsical little chap, measuring approximately 10cm wide by 32cm in height. This sweet deer is all ready for the holidays, dressed in his finery including polka-dot sweater, striped scarf, and fur-trimmed boots. He has a clever and funny expression that will bring smiles to those who see him! 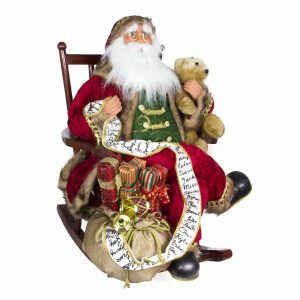 The intriguing element of this affordable and festive item is the fact that his legs are beaded. 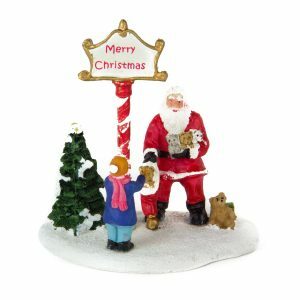 The clear plastic beads add weight and will allow him to sit and dangle his legs over your mantle, a shelf, table, or even your desk at work. This funny fellow is the perfect gift or stocking stuffer for someone who enjoys the holiday season- or even those loved ones that might need a bit of Christmas spirit. No one will be able to resist the charm of this smart little Deer with Acrylic Beaded Legs!